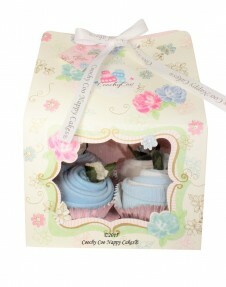 pregnancy gift for baby shower or for a colleague going on maternity leave. 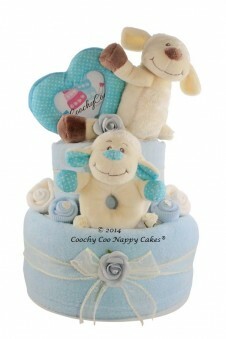 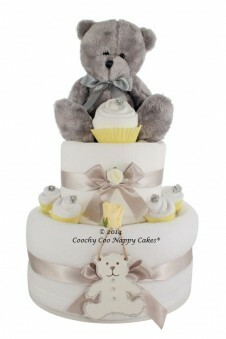 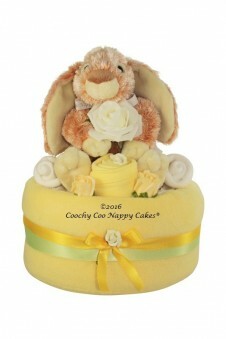 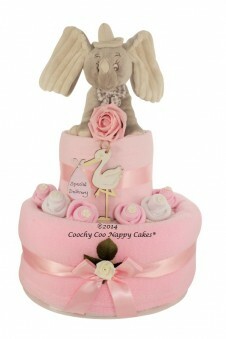 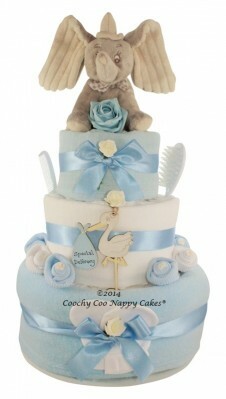 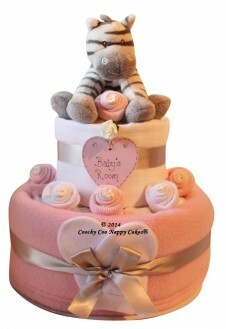 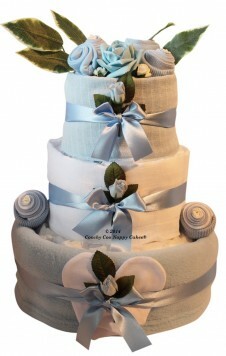 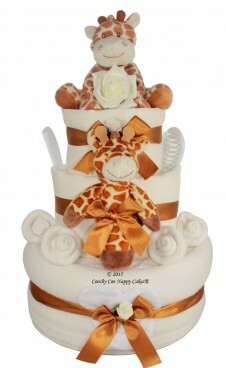 A nappy cake is a contemporary and useful gift for any expectant mum or new parents. 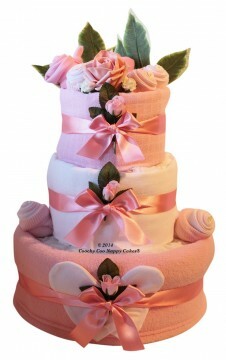 It is a collection of practical everyday baby products arranged in such a way to look like a cake. 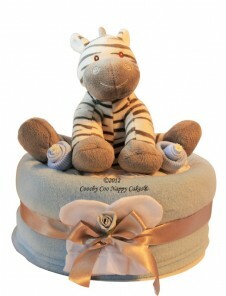 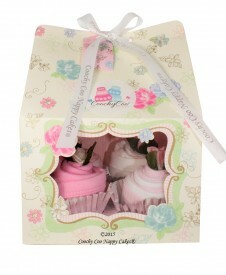 Our gifts and nappy cakes are available in various sizes, so if you want a small gift from yourself or if you are clubbing together as a group, our designs make an ideal present to give as a pregnancy gift, at a baby shower, or as a gift for a colleague that is leaving work to go on maternity leave. 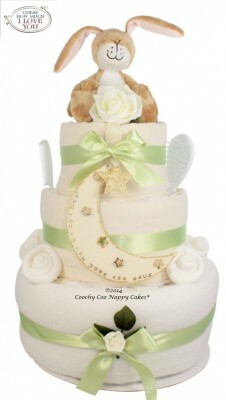 Take a stroll through our baby range pages for Christmas ideas!